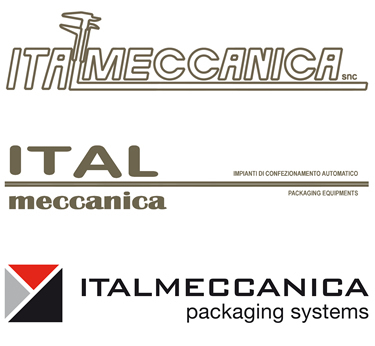 ITALMECCANICA, founded in 1991, is a company specialized in the design, construction and installation of dosing and packing systems and palletizing robots. A particularly important aspect, which increases the value of any company, especially those operating on the field of robotics for the mechanized industry, is the constant attention to advances in technology and the application of the results to their projects. Over the years this, that might be called a constant look towards the future, let the company implement and enrich its range of products, becoming able to meet different needs and requirements in the field of packaging. Italmeccanica is a company able to provide turn key solutions specific for the packaging sector, thanks to its research and development department that is constantly being updated, a department that deals with the plant design and the coordination of the various stages of installation, and a complete and reliable after-sales service. During all the process every aspect is controlled, monitored and verified, to achieve our goal of full customer satisfaction. ITALMECCANICA products are mainly intended for the milling, construction, petrochemical and chemical industries. The company is present with it's products in wide range of countries other than Italy.